Located in Maryland’s Garrett County and well known to skiers and riders in the Mid-Atlantic, Wisp Ski Resort is one of the longest running operations in the region. Located along Deep Creek Lake, Wisp boasts 100 inches of natural snow annually with 90% snowmaking on its skier and rider accessible terrain. 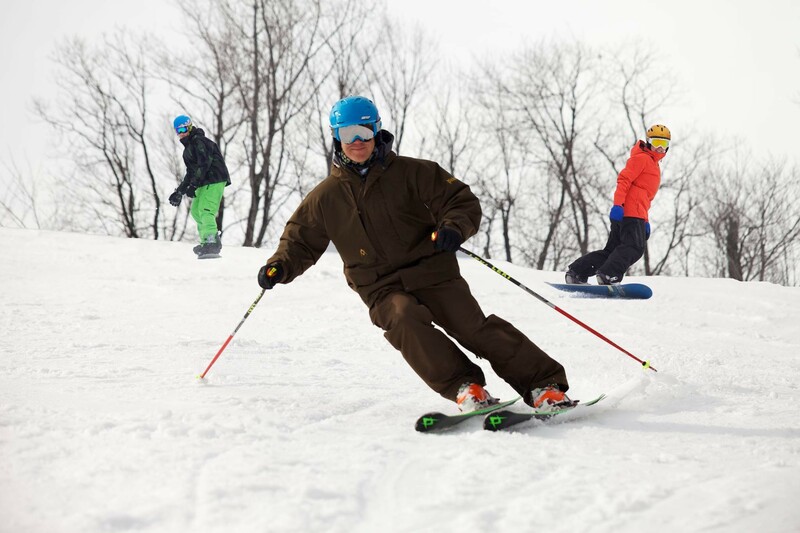 34 trails spread across 172 acres entertain skiers and riders on Wisp’s 700-foot vertical drop. Freestylers will find terrain parks for beginner through advanced to practice progressions on. Snow tubing, ice skating and the only Mountain Coaster in the Mid-Atlantic along with 3 canopy tours. Night skiing is offered on 90 percent of the mountain. Full service: including a hospital, pharmacies, markets, and churches, are within 10 miles. Ski and snowboard lessons including Children's Learning Center for 3 to 14 year-olds. First Tracks program gives season pass holders and multi-day ticket purchasers an extra 90 minutes on the slopes. Get on Board learn-to program is an opportunity for a beginner to learn from a professional. Get Snow Reports, Powder Alerts & Powder Forecasts from Wisp straight to your inbox!